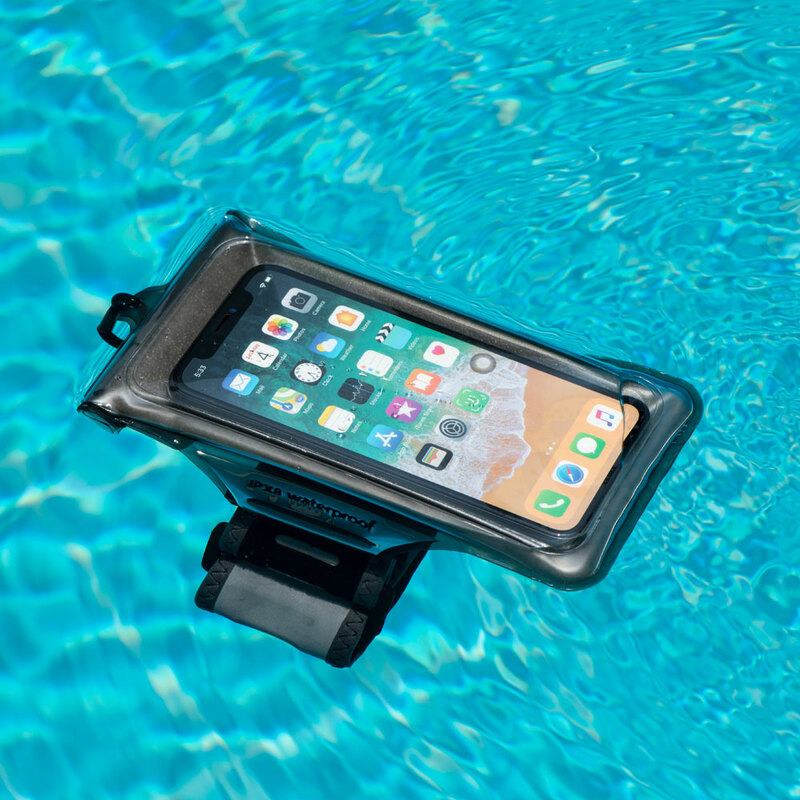 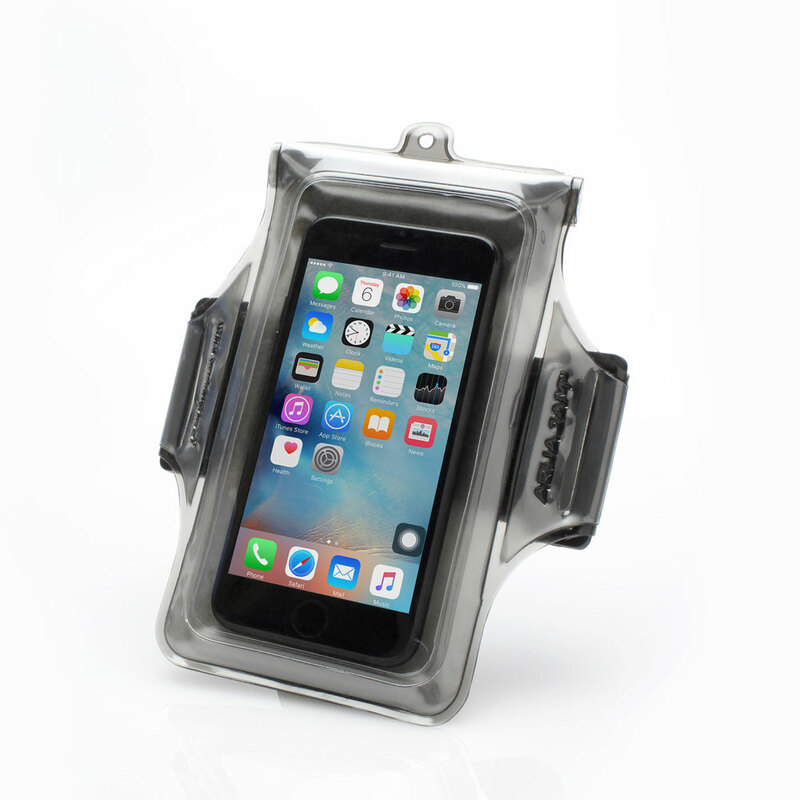 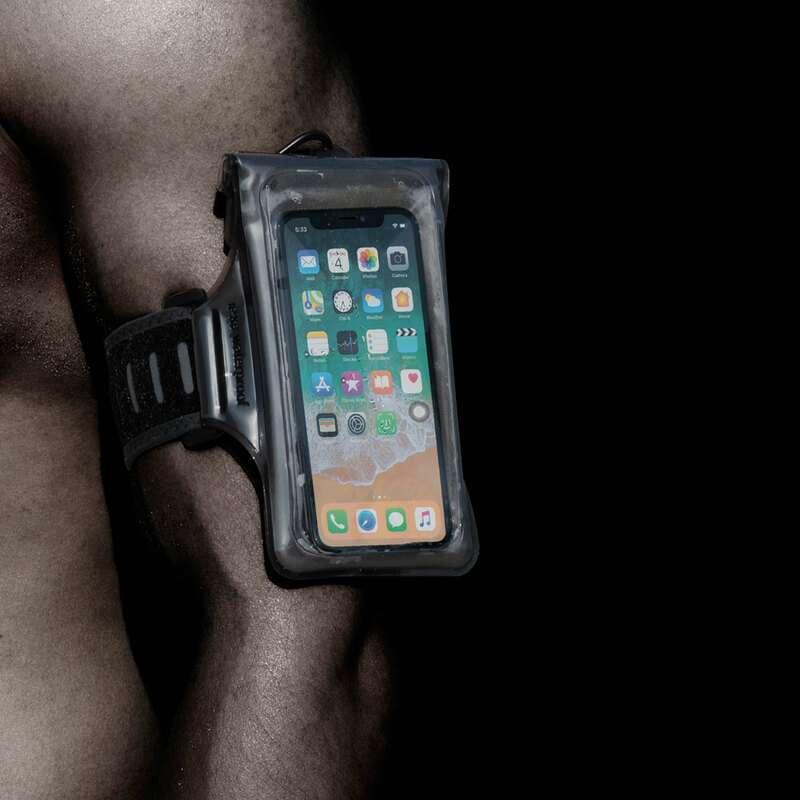 With our fully waterproof armband you can pair with a speaker and dive in. 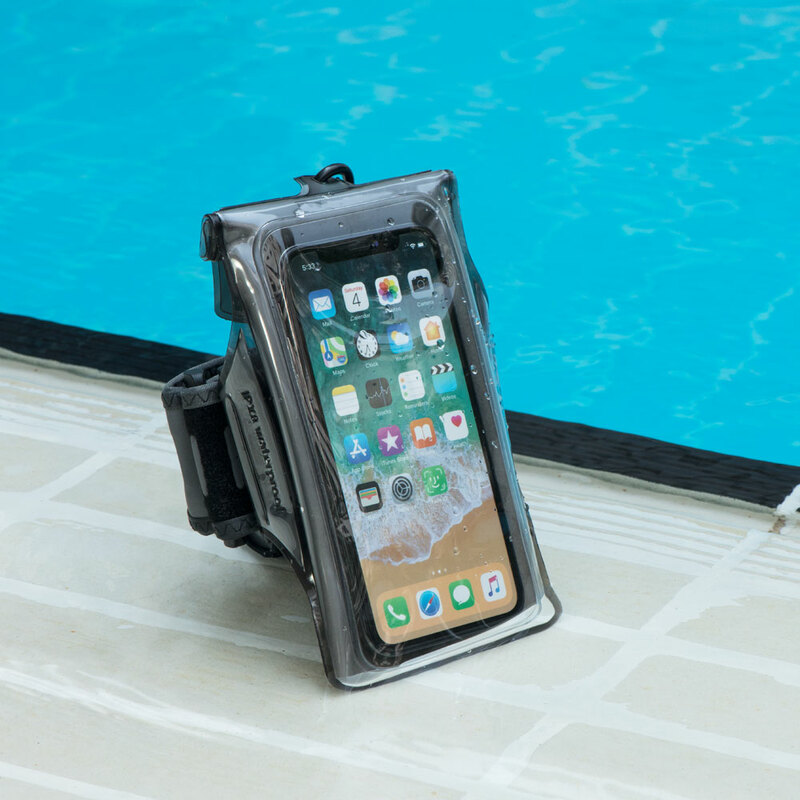 Secure up to 10 meters underwater. Compatible with all iPhones including 8 plus, iPhone X and all devices up to 5.5 inch in screen-size.